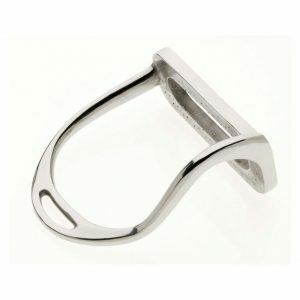 Made with a slight bend in one side to allow the riders foot to slide out of the stirrup more easily than conventional irons. 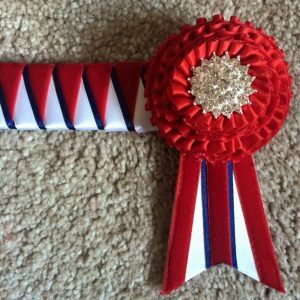 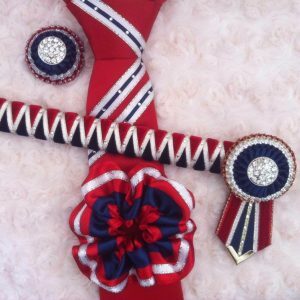 This is ideally used with two reins or roundings with a single rein for the best effect. 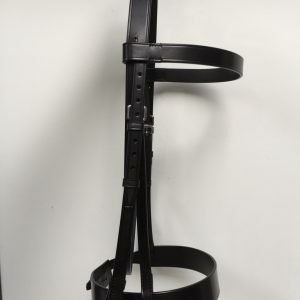 Exerts poll pressure and a limited gag action. 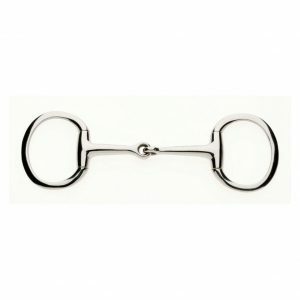 Eggbutt Snaffles are one of the most basic bits and one of the most commonly used bits. 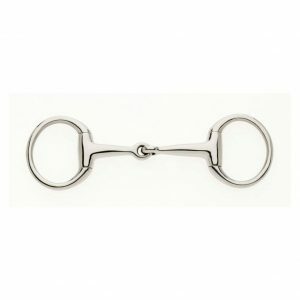 Designed to be used in conjunction with a curb bit, such as a Weymouth, to make a double bridle set.